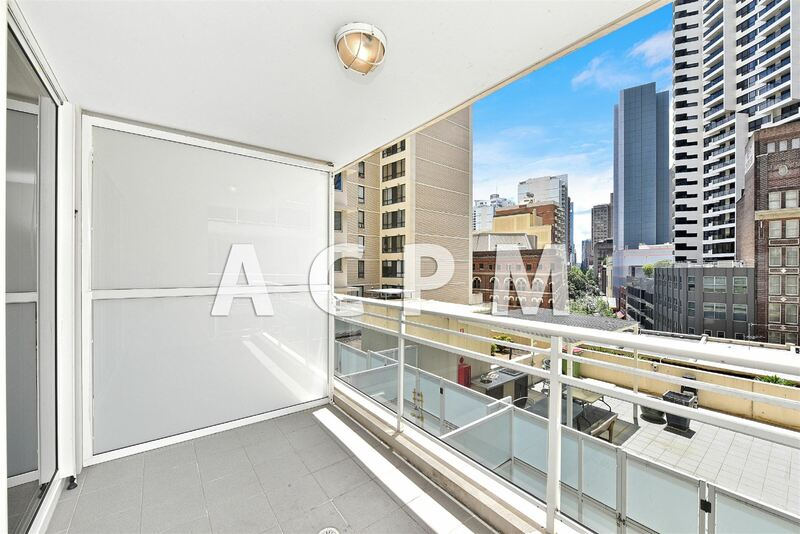 Stunning city living with high yield located in the heart of Sydney city. 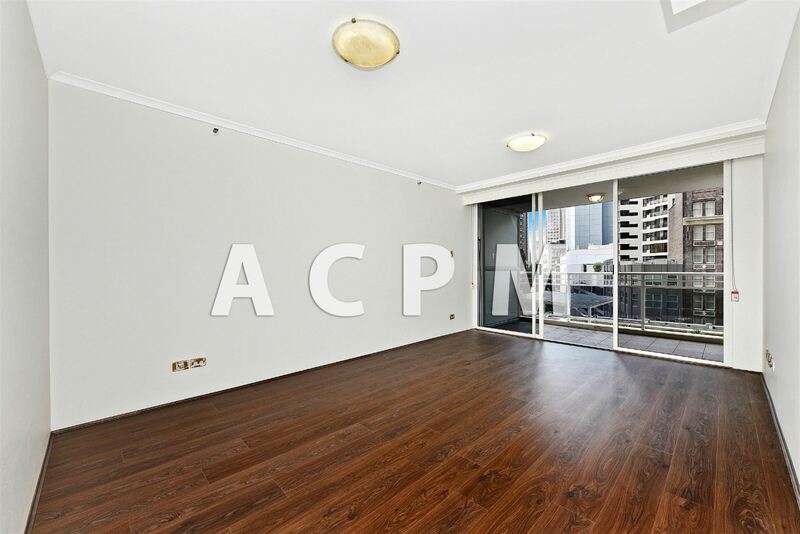 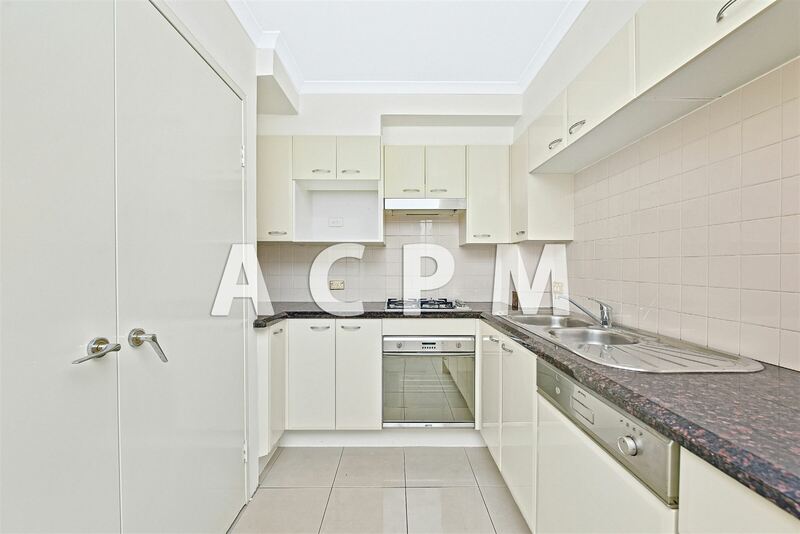 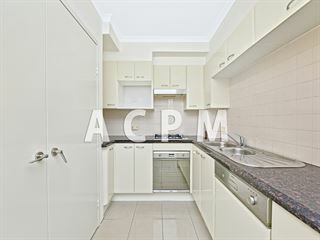 ACPM is delighted to offer this DUAL Key apartment with parking, located on level 7 of Summit Apartments. 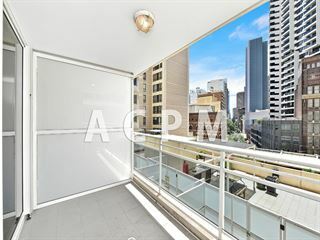 Nice views of the city and Kent Street. 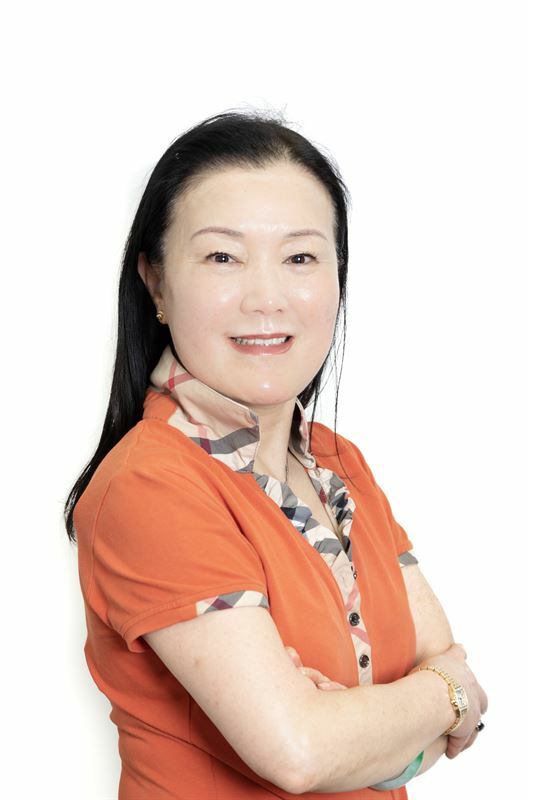 Located opposite to World Square & a few minutes walk to Town Hall, Central Station and China Town. 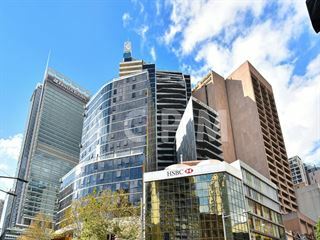 Opposite World Square (with Coles Supermarket, Post Office, a huge variety of shops, restaurants and cafe, etc.) 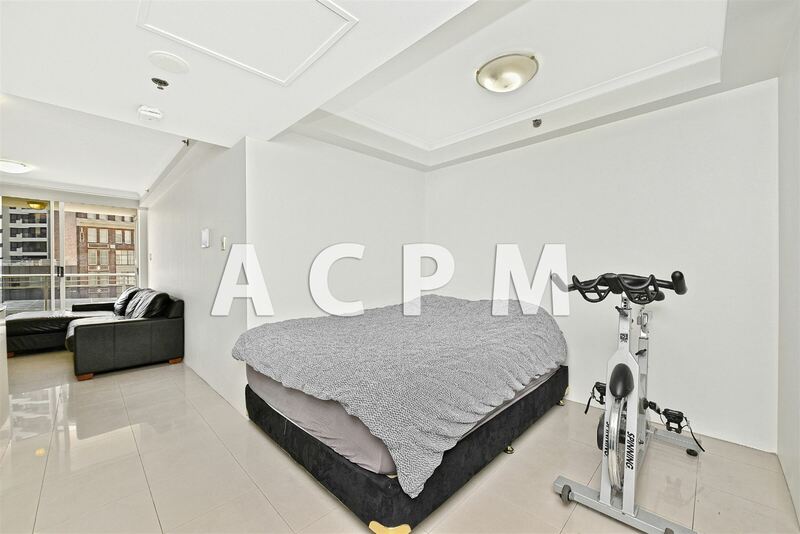 Short stroll to the vibrant China Town and cinemas areas. Situated between Town Hall and Central stations with approx. 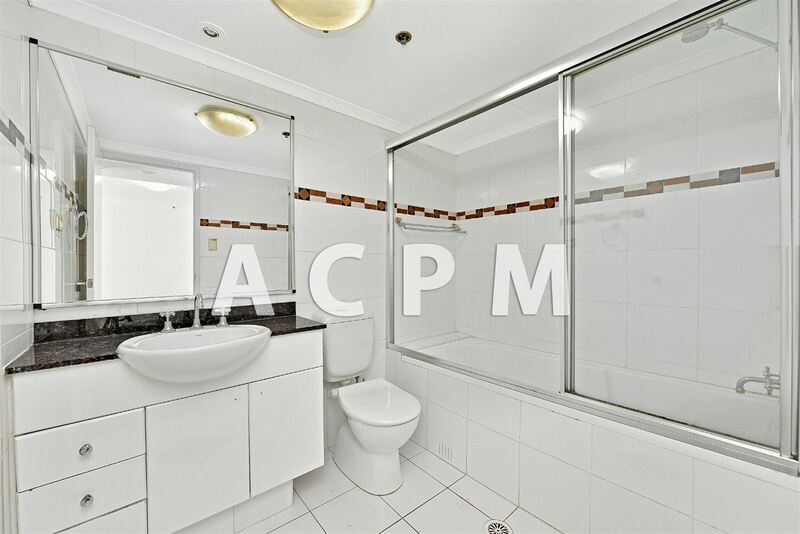 5 minutes walking distance to each station. 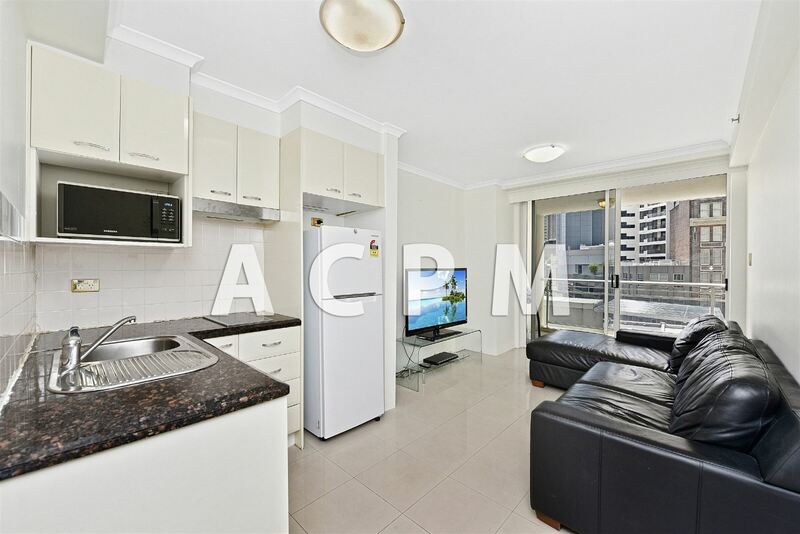 Easy access to Darling Harbour and a nice walk to the developing Barangaroo precinct. * Level 7 dual apartment, approx. 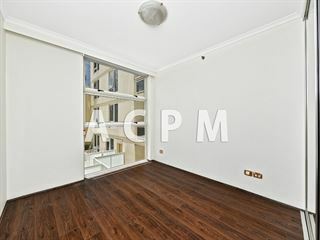 100 sqm+ 15m² car space. * Large north facing bedroom and balcony. 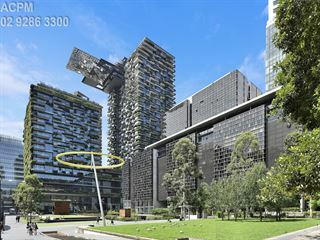 * BUILDING FACILITIES: 24 hour security building, video intercom, 5 lifts, indoor pool, spa, sauna, gym, games room, BBQ area.